Our Veterinary Clinic provides professional and affordable health care for your pets. 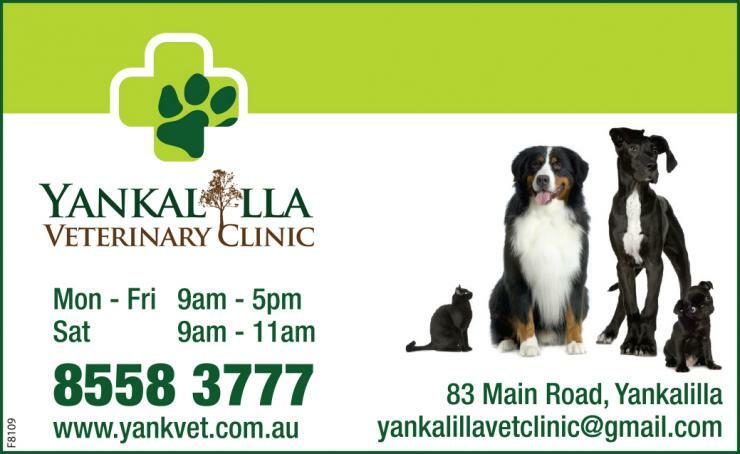 We aim to make your pet feel at ease in our clinic with a caring and gentle approach to treatment and consultations. Our dedicated staff and leading veterinarians are all passionate about pets and avid animal lovers. We are OPEN 6 days a week, plus our after hours service provides you 24/7 assistance in emergencies.